For dry skin, incorporate more avocados into your diet. 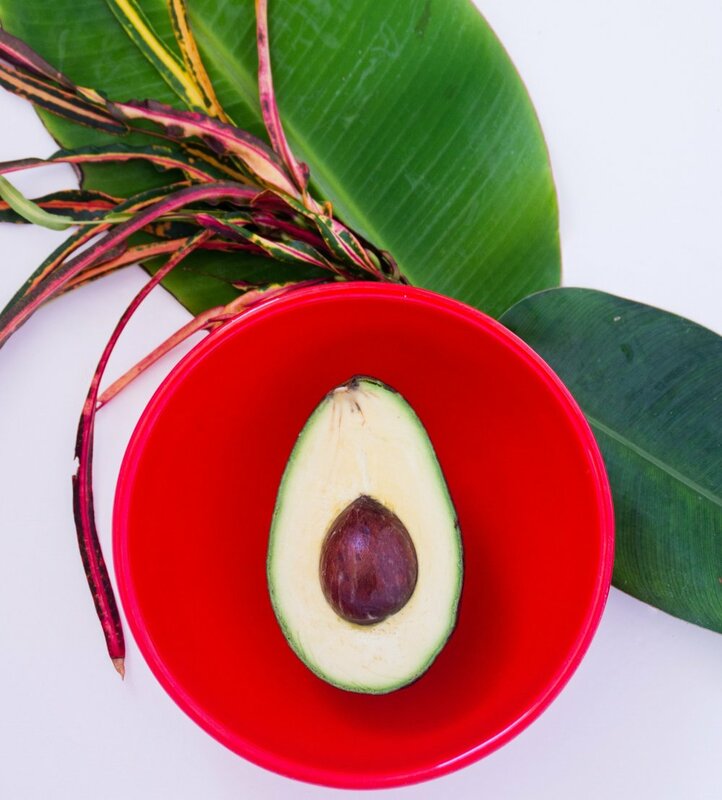 They're rich in monounsaturated fat and vitamin E, both of which promote healthy skin. Try them on salads and sandwiches, and even in smoothies. Tell is your favorite way to eat avocados in our comment section! One may assume that the Wunda chair got its name because it works wonders. At P/oP we believe that it does! The Wunda chair is often used for simple strength and balance exercises or for a medium to advanced range workout. Stretching on the Wunda chair helps increase your range of motion, improve your flexibility and decrease tension in your whole body. Wunda chair exercises using the feet help strengthen the legs and ankles while also working your core. The Wunda chair can help you build strength in your arms and chest. Specific moves on the Wunda chair offer an intense, challenging workout for your core abdominal area. A Wunda chair class is a great addition to your exercise routine. Get your heart rate going and get ready to move. 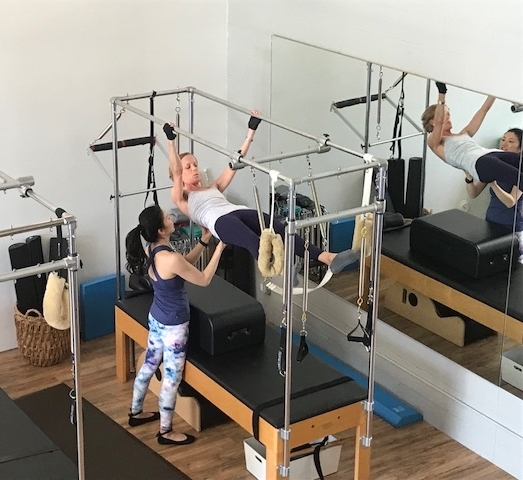 Jump boards and trampolines attached to reformers transform your Pilates workout into a jumping cardio workout. Jumping horizontally against the springs, rather than fighting gravity, provides low impact to joints while using your core to stabilize the body. 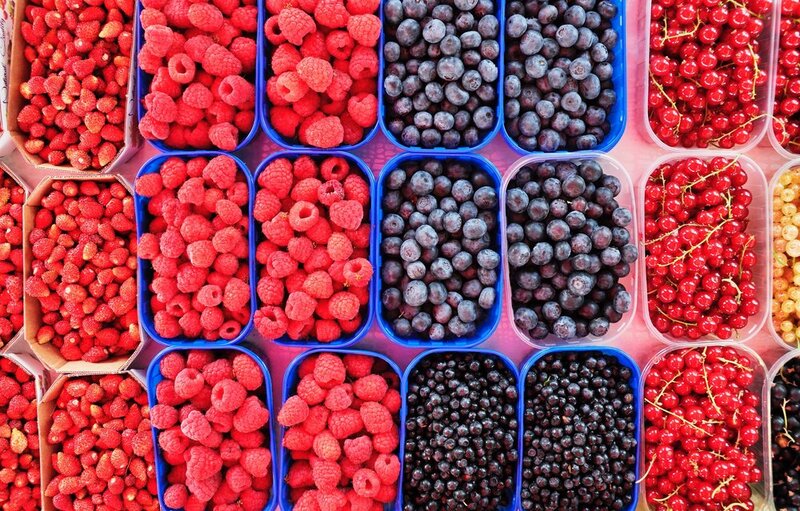 Berries are an incredible food, rich in nutrients for our brain, our digestion, and they’re disease-preventative. They’re also a fresh source of produce and keep us fuller than processed cereals with dried fruits. Add 1/2 cup of your choice frozen or fresh berries to either a smoothie, oatmeal, or just have some with some unsweetened coconut yogurt and a little chia or flax seeds. Berries are also a great source of vitamin C to kickstart your immune system. "In 10 sessions you'll feel the difference, in 20 you'll see the difference, and in 30 you'll have a new body"
We all know how to keep our biceps in shape, but few of us know how to keep feet and toes in good condition. They take significant abuse from the hours we spend on our feet each day. The American Podiatric Medical Association (APMA) considers your feet a marvel of engineering. Together, your two feet contain more than 50 bones, accounting for about one-fourth of all the bones in your body. And somehow they also make room for more than 60 joints and 200 muscles, tendons, and ligaments that hold them together and help them move. The American Orthopaedic Foot & Ankle Society recommends doing these simple exercises to strengthen toes and prevent foot discomfort. All shoe wearers will benefit from these exercises. Hold each position for five seconds and repeat 10 times. Great if you suffer from toe cramps. Roll a golf ball under the ball of the foot for two minutes. with plantar fasciitis (heel pain), arch strain or foot cramps. Place a small towel on the floor and curl it toward you using only your toes. 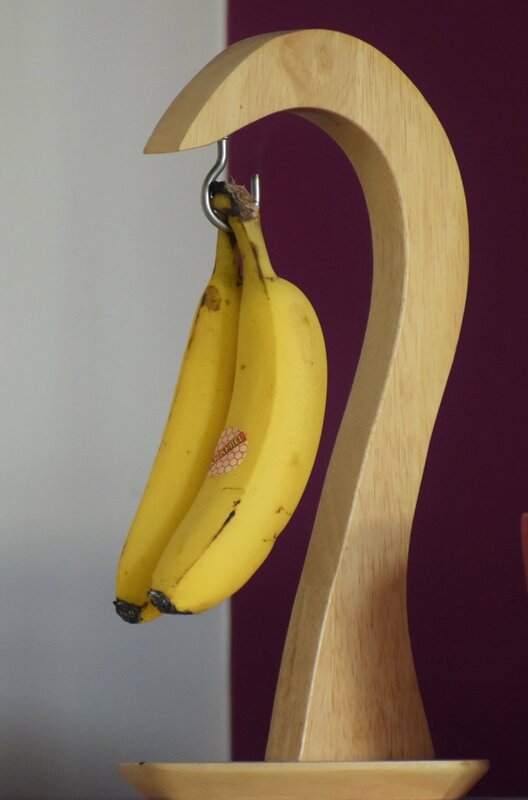 You can increase the resistance by putting a weight on the end of the towel. Relax and repeat this exercise five times. Try these exercises recommendations the next time your feet cry mutiny. You’ll soon be stepping lively again! Hot or iced, green tea can help rev up your workout. Its catechins, antioxidants, and caffeine help increase the metabolic generation of heat. Drink a cup about 10 minutes before exercising. Besides reducing sodium and taking other heart-healthy steps, eat potassium-packed picks such as bananas, cantaloupe, and oranges. Tell us your favorite combos of potassium rich foods in our comment section! June marks the mid-year point that causes us to pause and reevaluate our workout commitments. Here are some tips to help you stay motivated to rethink and make it through your workouts. Ask yourself if you really want to start all over again because you slacked off on your workouts. Ask yourself if you’ll regret in any way not working out. Feeling good about what you do is important. Try a variety of workouts to achieve results and avoid boredom. Take Group fitness classes to keep motivated. Look forward to seeing the other participants and instructor. The energy of the group can keep you going in the moments that you want to quit. Tell us how do you stay motivated to exercise and how do you make it through tough workouts? has recently been certified in Yamuna and will be teaching classes here at Pilates of Pasadena. YBR is a ball rolling therapy that combines the release of massage with the strengthening and toning of exercise, providing an effortless workout and a deep stretch. The balls apply traction that frees up connective tissue, reeducates muscles, stimulates bones, and leads to fully releasing negative holding patterns in the body. YBR heals deep body problems at the same time that help you get in shape. In the traditional class format YBR uses balls to lengthen muscle, stimulate bone and open up joints for a healthier more sustainable happy body. If you have ever used a foam roller for self healing, think about how much more specific you can get with a ball! The balls also offer a different density than the foam rollers and many people find them to be more effective for release technique. Private lessons can also accomplish deep tissue release and can be personalized to target habitual body patterns. Its fun and compliments the Pilates traditional program. Please look for classes in June. Private lessons will also be available. Stand up and imagine you're going to walk forward on a straight line, placing one foot directly in front of the other so that the heel of your front foot touches the toes of your back foot. Keep both feet flat on the floor. Hold that position and close your eyes. If you can maintain your balance for 30 seconds, you are doing pretty well. Congrats! If you are wobbling just about as soon as you close your eyes—or before—your balance is poor. If you did not perform as well as you thought you should, it's OK.
Sculpt, Tone and Balance group class with props. Text 626-818-0241 or Email info@pilatesofpasadena.com to reserve a spot. The other basic principles are breathing, control, centering, flowing movement, and precision. Because the exercises are so controlled they are very safe and the technique is perfect for any age. 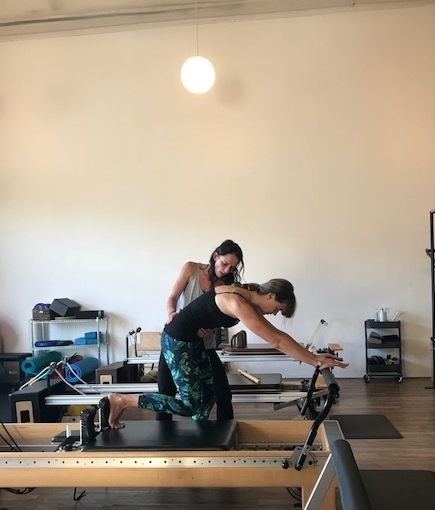 Pilates is the technique that allows you to get to know your own body. As you work through the exercises with your instructor your posture improves, your muscles become more toned, and joints more mobile, and your body shape will become more balanced. 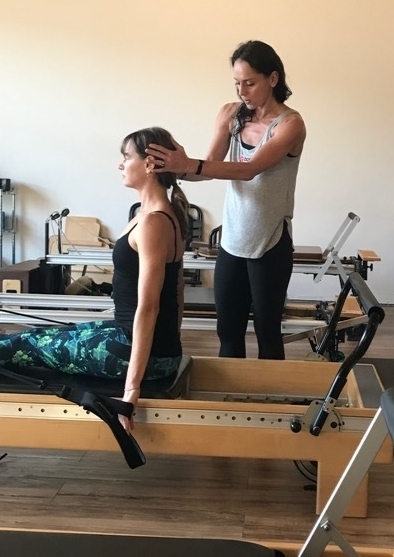 Best of all, your Pilates body will spill over into your everyday life, so even the most route of activities – sitting, waking, or standing – will become infused with balance and grace.